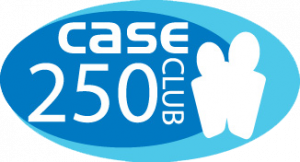 The CASE 250 club is an innovative community business partnership. For a minimum donation of £250 companies receive a membership certificate, newsletters and invitations to attend regular networking events. Regular events with guest speakers. The guest speakers will cover interesting, relevent topics that will benefit the business community. There is always ample opportunity for networking for our members to do business with each other. Members are given an opportunity to meet old and new members in a relaxed, informal setting. Use of the member 250 club logo for your use on letterheads, flyers and your website etc. Gain a much deeper understanding of the challenges facing charities. First refusal on sponsorship options such as the annual dinner, venue sponsorship etc.